is the only of its kind in the market with 24kt gold nanoparticles to intensify brilliance. 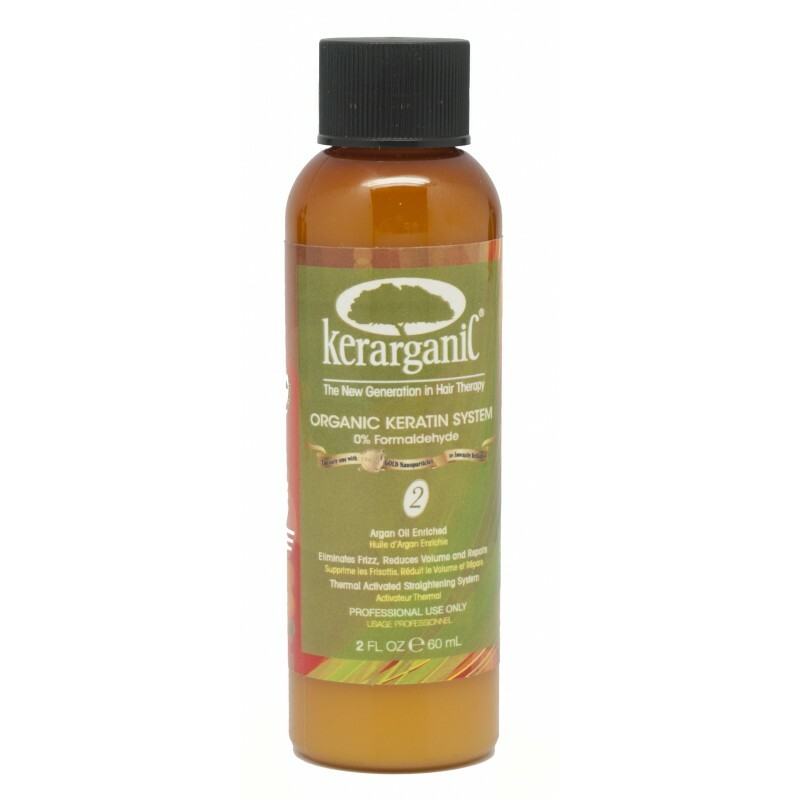 To make this product stand out we have carefully packed an array of natural extracts and oils, including organic certified ingredients, featuring the miracle of Morocco - Argan oil. 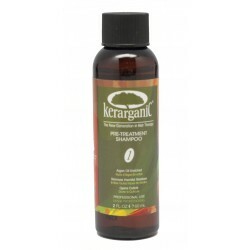 In addition to essential amino- and fatty- acids and vitamins, it contains natural keratin which is infused back into the hair shaft during the treatment. The absence of formaldehyde, formaldehyde derivatives and other harsh chemicals has afforded pregnant and breast-feeding women and young girls to enjoy our keratin treatment in the more than 20 countries it has been exported to. reduced kinks, definition and embellishment of buckles(loops), hydrates hair makes it softer and easy to comb. Now combing is not a difficult task! Rejuvenates your hair by giving you a smooth hair : eliminate kinks/frizz, returns the elasticity and natural shine of your hair. 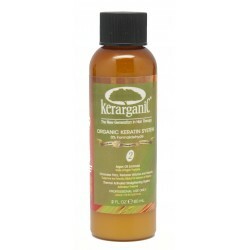 Avoid combining kerarganic treatment with traditional straightening creams. 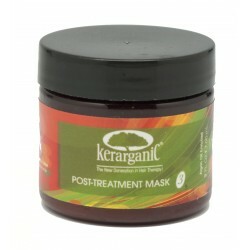 The Kerarganic treatment can be used for those who are looking to switch to a natural way to relax their hair.